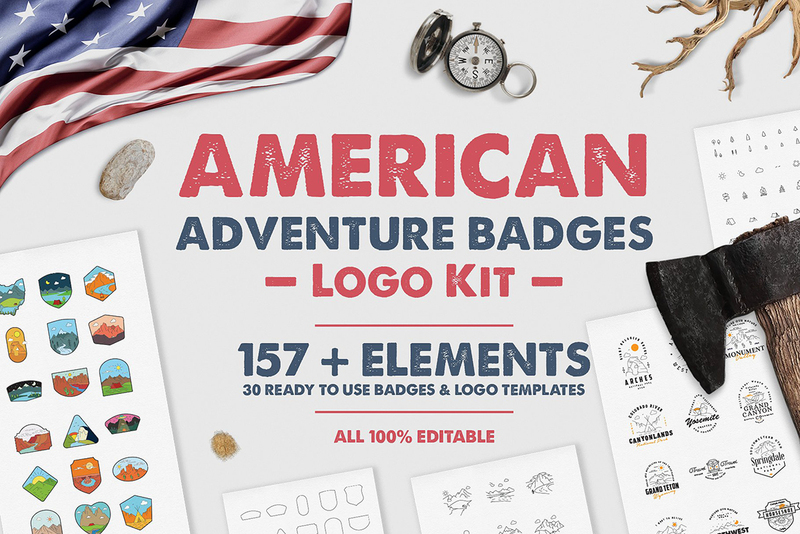 This Set contains 4 Vintage Logo Badges. Get them all now for FREE. Everything that is included is easy to modify, edit, re-size without the loss of quality or resolution. 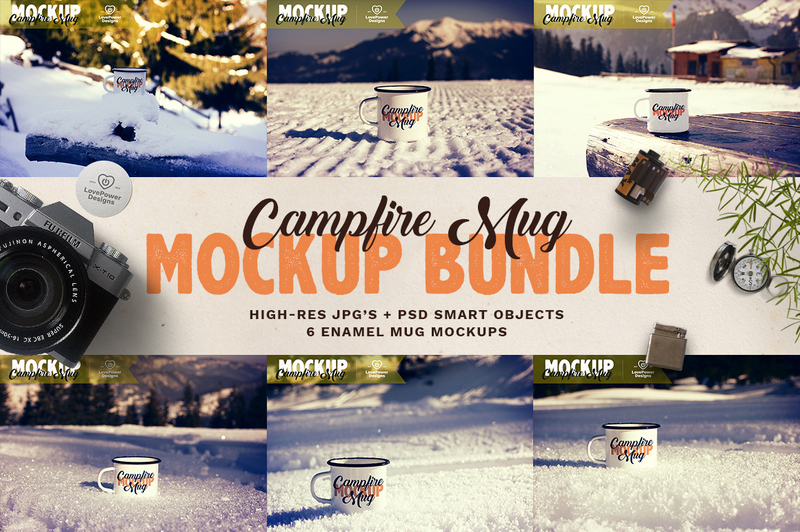 100% vectors available in PSD, AI and EPS formats, all 100% editable. Fully editable text. 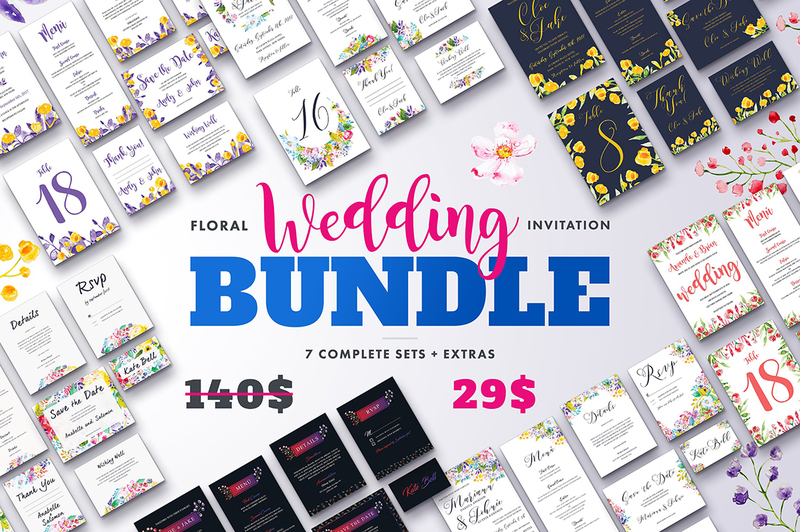 Simply download and install the listed fonts (all the fonts are free and are listed in a fonts file), open the vector files in Adobe Illustrator or in Adobe Photoshop and get going! Stay calm! I am here to help. –So, if you ever run into an issue with this product, simply contact me through my shop profile page and I’ll come up with a solution. 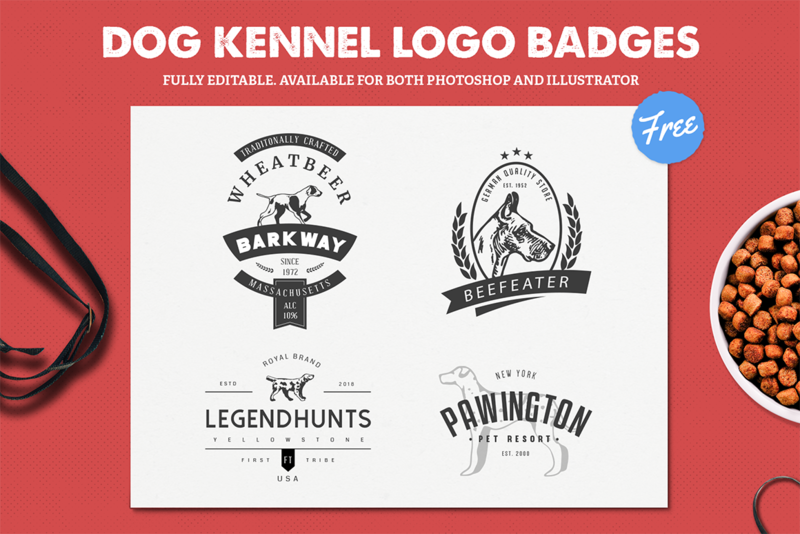 Click the “DOWNLOAD” button in the bottom of your screen and start enjoying the “Dog Kennel Logo Badges.